If you leave the “Default Sitemap” empty you’ll always see the Available sitemaps list first. I just realized that we are expecting different behavior. I’m not sure about the second part. Additionally, if the behavior was changed as my first bullet point suggests, there should be a different icon (hamburger menu) shown. For example. If a user has only one sitemap (maintained in Paper ui) then it make no sense to show the overview. With click on home button it will call the default sitemap. If a user has several sitemaps and want to see a overview they can let the default sitemap empty or “cowen”. The home button shows then the list of sitemaps. 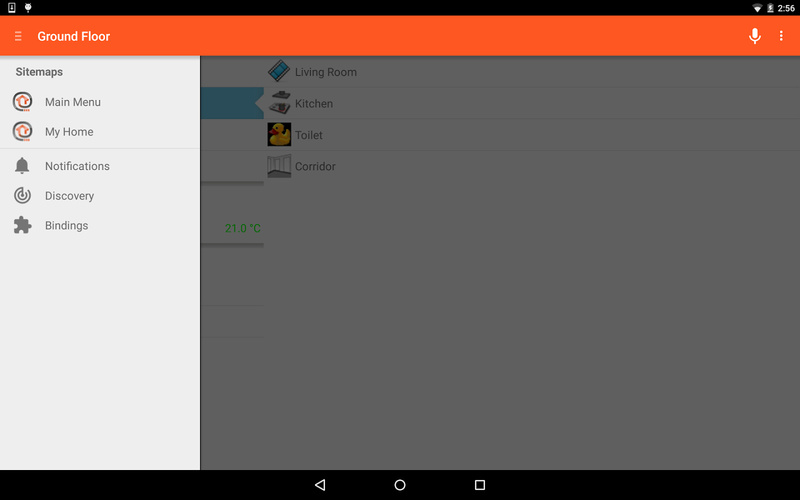 Is it possible to switch dynamically from openhab browser page between different sitemaps ? If I am within a sitemap I cannot go to the selection page. So in my case… if I set a default sitemap it’s not possible to switch to another. Any ideas? Is there any update? I am currently facing the same problem or missing feature. 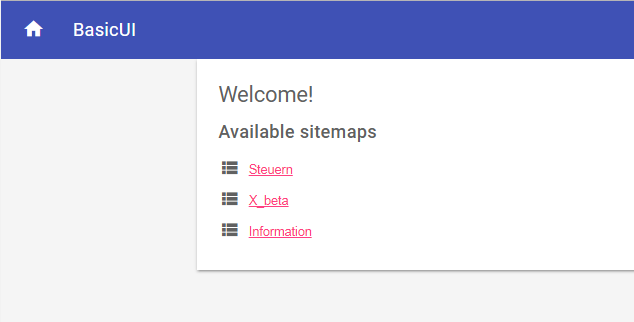 In the App I can easily switch between Sitemaps in the browser there is no easy way to switch between sitemaps. And if I set a “Default Sitemap” for “Basic UI” via “Paper UI” there seem to be no possible way to switch. you are right! There is no possible way to switch!